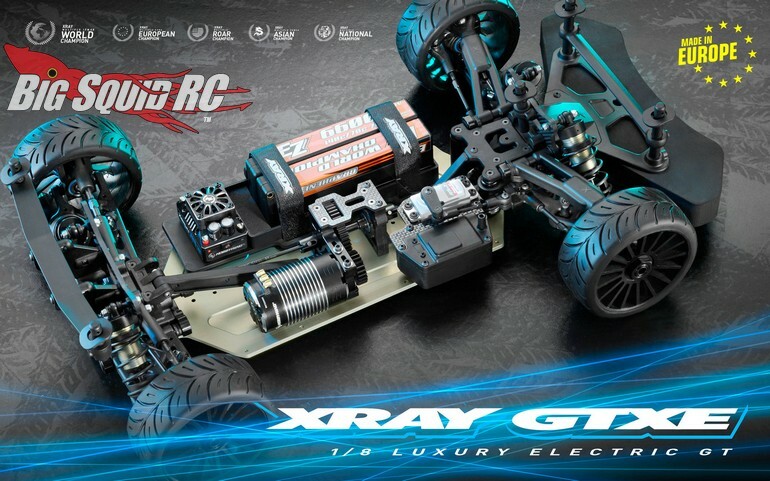 XRay GTXE 1/8 Electric GT Car Kit « Big Squid RC – RC Car and Truck News, Reviews, Videos, and More! 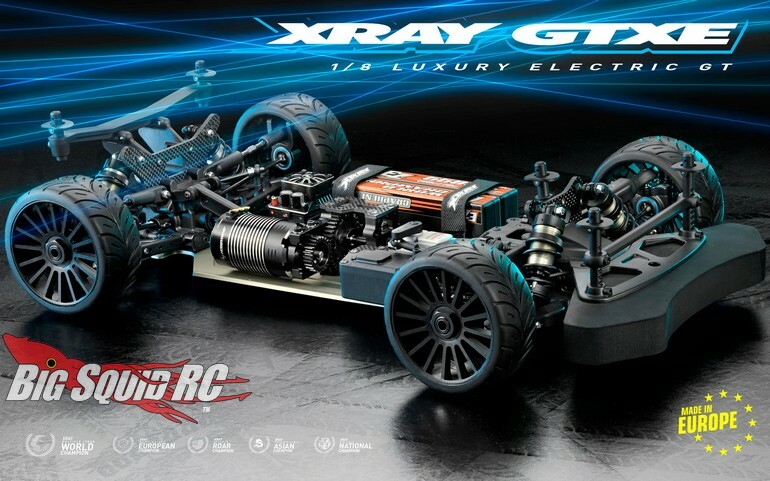 Full details for the GTXE 1/8 Electric GT Car Kit are now available over on XRay’s website. What is a “track trail” event? 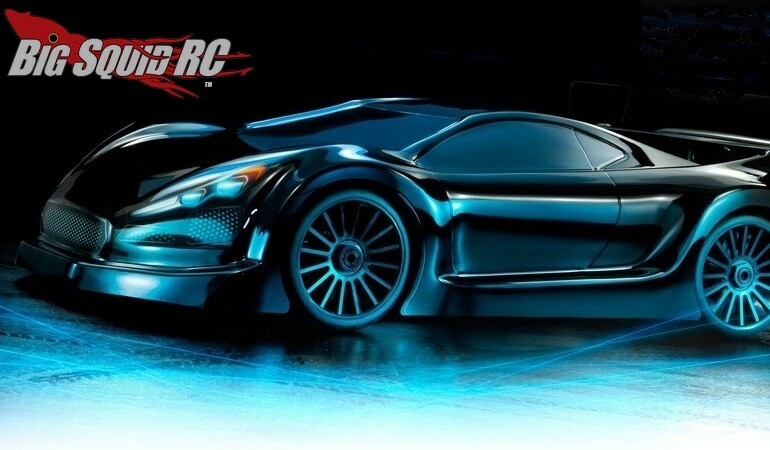 Click on this TGIF Mystery Link to find out!